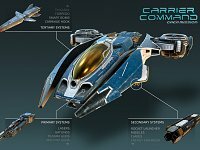 Description: Official example mod how to add new carrier laser weapons. Description: This mod aims to provide a tweaked database file along with my existing mods to enhance vanilla gameplay. 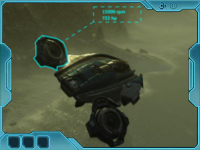 Description: A mod adding more difficulty to the game as well as game enhancement features. Description: The DeckViews Mod for Carrier Command: Gaea Mission adds 10 new on-deck camera views for the carrier. Description: This explains how you can make the enemy carrier a challenge again. Description: It increases Walrus traction on all surfaces. Description: This modification make the mantas and walrus invincible. Description: A small mod allowing you to set the number of islands and more. 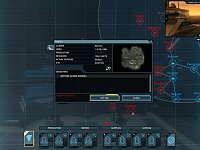 Description: This mod increases the survivability of the enemy carrier in the strategy game resulting in a more challenging game.